The Elder Scrolls Online gets the new DLC Clockwork City in October – at least for the PC. Also the release date for PS4 and Xbox One is fixed. But before the release you can play the new ESO-DLC in the Prologue quest. Clockwork City will be the final DLC for The Elder Scrolls Online from the year 2017. It goes back to the mysterious clockwork city, which the dark-lord-god-king Sotha Sil once created in another dimension. The clockwork center was already part of the story of Morrowind. Soon this plot continues and the first prologue quest you can already play now. 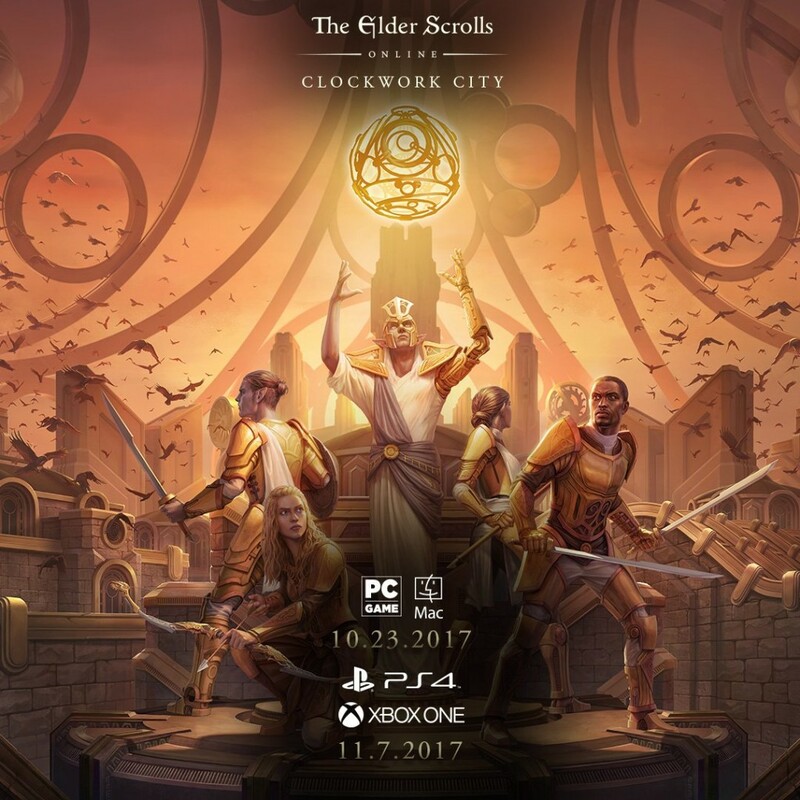 Officially, Clockwork City will appear for the PC on 23 October 2017. The consoles versions for PS4 and Xbox One come on the 7th of November. But if you can not wait for such a long time, the Prologue Quest to the clockwork center can already play now and adjust itself optimally to the new region. Just go to a magician guild of your choice and search for a “Order of the Eye Dispatch”. So you start the quest. A mini-Trial called “Asylum Sanctorium”, where you can either fight the final boss or weaken it by doing the two minibosses before. What is the cost of ESO DLC Clockwork City? Anyone who maintains an ESO Plus subscription has, as always, access to all DLCs, including Clockwork City, for the duration of subscriptions. It’s worth joining ESO, thanks to the Morrowind chapter, it now has more than 10 million registered players.